Cois Deirge Cluster Mass Times From July 21st & 22nd 2018 including Borrisokane, Terryglass and Lorrha. 6.30p.m. Lorrha/Redwood: Sunday Morning: 9.30a.m. Terryglass. Please Note: Saturday Evening Mass will alternate between Lorrha and Redwood. Redwood Mass will be 1st and 3rd Saturday of each month. Lorrha Mass will be 2nd, 4th and 5th (as applies) Saturday of each month. Borrisokane: Aglish Mass will be always on 1st Sunday of the month. All other Sundays Borrisokane will have 10.30a.m. Mass. Bishop of Killaloe the Most Reverend Fintan Monahan pictured with Fr. Pat Mulcahy P.P. 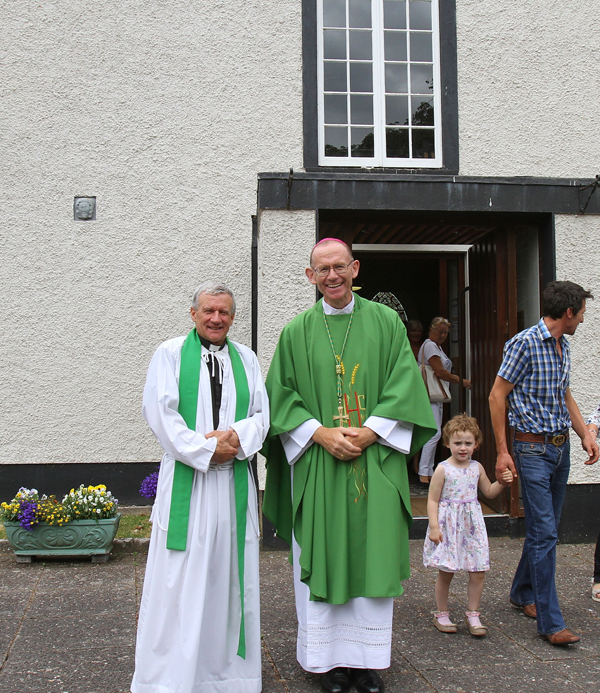 outside St. Ruadhan’s Church in Lorrha when the Bishop visited the parish in early July 2018 to speak to the people of the parish about the clerical changes in the Diocese of Killaloe. 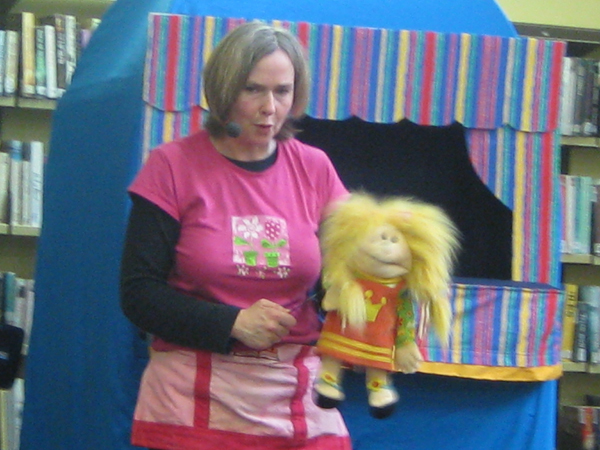 Pic: Rose Mannion. Major Changes in Killaloe Diocese Brings Huge Change to Lorrha Parish. 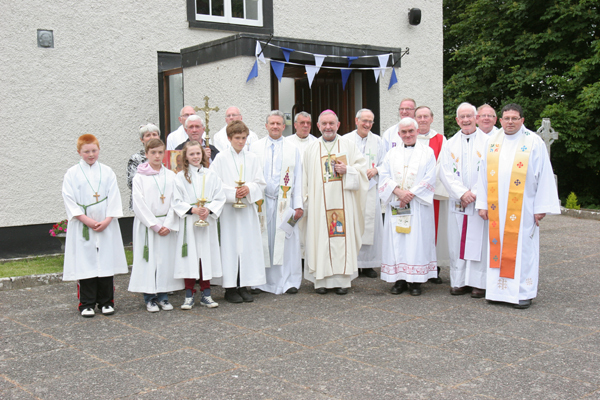 There was much sadness and a lot of shock and dismay in the parish of Lorrha when it was announced recently by the Bishop of Killaloe, the Most Reverend Fintan Monahan, that Fr. Pat Mulcahy P.P. was to be transferred to Clonlara in Co. Clare. Fr. Pat Mulcahy P.P. a native of Burgess outside Nenagh, replaced Fr. Joe Kennedy P.P. in the steeped in history parish, eight years ago. St Ruadhan was the first to put Lorrha on the map coming to the area in the middle of the 6th century. The parish has flourished in the peaceful days of saints and scholars, been raided and pillaged by marauding Vikings but recovered to become a major monastic settlement only to be overrun by the forces of Olive Cromwell and then re resurrect itself once more to prosper right into the present century. Once known as ‘a city of religios’ records recorded that in 1704 the registered priest for Lorrha parish was a Fr. Adam McGrath and for Rathcabbin was Fr. Daniel Egan. More than likely, with so many monasteries and a Convent too, Lorrha was probably never without a priest in its long history. Bishop Fintan visited the parish recently and addressed the necessity of the clerical changes, which are not just affecting the Lorrha parish, but other parishes too. He mentioned that the appointments reflect the ongoing work of the Diocesan Pastoral Plan and came about after much consultation with Pastoral Councils and the Clergy. He outlined how he met with the Parish Pastoral Council a few weeks ago ‘to explain why Fr. Pat was moving to Clonlara and why the parish will unfortunately no longer have a resident priest’. ‘At that meeting’ he said, ‘it was felt that I should come to the parish, meet you personally and communicate with your good selves’. He also mentioned Fr. John Donnelly AP who is the oldest priest in the Diocese and celebrating his Diamond Jubilee this year, and parish native Fr. Pat Deely who is in another cluster, Pastoral area 15, comprising of Roscrea, Bournea, Kyle and Knock. ‘Changes’ said the Bishop is ‘part of Diocesan life, partly because of choice and partly out of necessity’. He explained that in the normal run of events it’s important for priests and for people that there be a certain amount of movement, but it also addresses the need for vacancies that arise in a Diocese due to retirements, getting sick, getting older and in some cases he said, passing away and hopefully some new people coming on stream. He stressed the importance of consultation between the Bishop, the priest and the people of the Diocese and ‘especially with the priests on a one to one basis in particular with the priest involved’ when it came to change. He recalled a time when it was just the Bishop who made the decision and sent the letter in the post to the priest and in cases he said ‘they might have had only days before they had to move, but all that has changed’. Following on from meetings with the priest’s individually and in groups, and with plenty of advice from the appointments board and various other consultations, Bishop Monahan explained that ‘changes haven’t been done on a substantial basis in Killaloe for many, many years’. He mentioned that it’s the same in many Diocese in Europe, not so much in Asia or Africa and said ‘we have a greatly declining number of priests available to us’. He mentioned that ‘2017 was a particularly challenging year losing Four active Parish Priests’. ‘The statistics’ he said were ‘getting more and more stark every year and our hand was forced to make substantial changes in 2018’. He told the congregation that there was four ordinations to the Priesthood this year, one was presently studying for the diocese and two are considering studying next year. ‘We have two Indian priests presently and possibly two more coming so this is a major change with the countries that we used to supply with missionaries in years past are now coming to Minister here in Ireland’. He spoke about the ‘struggle’ to manage the parishes in the Diocese with a ‘reasonable level of service that people have come to expect’. The 58 parishes of the diocese have, up to now, been divided into 12 clusters now known as Pastoral areas, but experience and feedback from the recent area meeting has shown the need to review these structures and reduce the size of some of the larger clusters. There will now be 15 Pastoral areas across the Diocese and the plan is so the priests will be able to manage the whole cluster. ‘Last year’ he continued, ‘twenty two parishes had no resident priest under the age of 75. So I suppose when you feel aggrieved that this is the first time in living memory that Lorrha won’t have a resident priest, up to this year, 22 in the Diocese had none so it isn’t the case of picking on Lorrha this year, many, many parishes in the Diocese for the last few years, have been in a similar situation’. Bishop Fintan also mentioned that due to changes and the movement of priests which is to take place from 20th July, they have been able to reduce these parishes without a resident priest from 22 to 18. ‘Instead of one P.P. in a parish now, there will be Co-PP’s in a whole cluster. ‘There are between Twenty and Thirty pastoral changes this year taking in the re-structuring of the pastoral areas. He promised that this new system will be closely monitored to ‘see how it will go and to plan for important Pastoral events. He also explained about the Mass changes that will take place from the week-end of July 21st / 22nd. the Diocese view, and how keeping in mind the sacramental numbers in each parish ‘Lorrha was one of the quietest parishes in the Diocese’ he said. He reminded parishioners that when that was considered, Lorrha has been lucky to have had a priest in residence for so long as he went on to mention other parishes in similar positions. ‘You have been aware for a number of years that this would probably happen and like bereavement and death, it’s always a big shock when it does happen. He expressed his regret too that 22 parishes had no resident priest for the past number of years. ‘It’s always sad when a parish loses a resident priest and I acknowledge the sadness that naturally comes in relation to that. It would have been better if it wasn’t so sudden and preparation could have been done in a more organised way and I regret that but we were forced this year because of the disastrous 2017 we had’ he said. He mentioned the loss of Garda Stations and Post Offices in rural towns around Ireland and compared the same happening in the Church and the pressure on the clergy who are trying to provide services to parishioners all ‘highly regrettable and unfortunate’ having to make so many changes. He thanked Fr. Pat for his outstanding care of the people in the parish and other parishes that he served in and for his willingness to go to Clonlara even he said ‘if it was much easier for him to remain here in Lorrha where he has been so happy for many years’. In thanking parishioners for their patience, understanding, Fr. Pat and the Pastoral Council for their guidance, he reassured parishioners that preparation for sacraments will continue with two active priests in Fr. Michael Cooney from Terryglass and Fr. Tom O’Halloran from Borrisokane. This lovely Grotto dedicated to Our Lady, is located in the village of Lorrha. This Mass Rock can be viewed in the Church of the Most Holy Redeemer Redwood. This pleasantly situated and interesting church dates from 1853, and is the most northerly parish church in Tipperary. Saturday evening Vigil Mass will alternate between Lorrha and Redwood. Redwood Mass will be 1st and 3rd Saturday of each month. Lorrha Mass will be 2nd, 4th and 5th (as applies) Saturday of each month. Fr. Tom O’Halloran (Borrisokane) on (067) 27105. This modernistic church, with its striking combination of circular shapes, dates from 1983-84. St. Flannan’s Old Church which was removed in 1981 to make way for the present Church. St. Ruadhan’s Catholic Church in Lorrha shares the medieval site of the Dominican priory with the roofless priory church. St. Ruadhan’s Church of Ireland in Lorrha partly occupies an early monastic site and is in fact an extension of the chancel of St. Ruadhan’s medieval parish church. Morning Prayer at 10.00a.m.Contacts: Rector: The Venerable R. Wayne Carney Archdeacon of Killaloe & Clonfert. (057) 9120021. (087) 6773196. e-mail: mapleire@eircom.net. 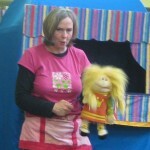 Assistant Priest: The Reverend Ruth Gill. Located about 1.5kms east of Rathcabbin in the townsland of Graigue, Dorrha Church is sited beside Dorrha’s medieval parish church ruin. It is at the end of a leafy lane off the small road to Rathcabbin (L5046) that branches off the Borrisokane – Cloghan Road (R438). Sunday Service Time:Every second Sunday at 9.30a.m.Contacts: As for Lorrha.